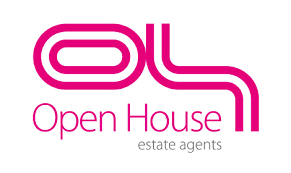 Welcome to Open House Estate Agents Whether you are buying, selling or renting a house, our local Open House Estate agents are on hand to ensure you get the best possible customer experience. Open House allows you to benefit from reduced fees when selling your home without reducing the quality of service you receive or by having to handle parts of the process yourself. As a national network of local estate agents, Open House agents offer honest expert advice at a time when it’s convenient for you. As pioneers of hybrid estate agency, Open House are able to combine traditional service coupled with Online pricing giving Open House customers a fee that directly reflects the level of service received. 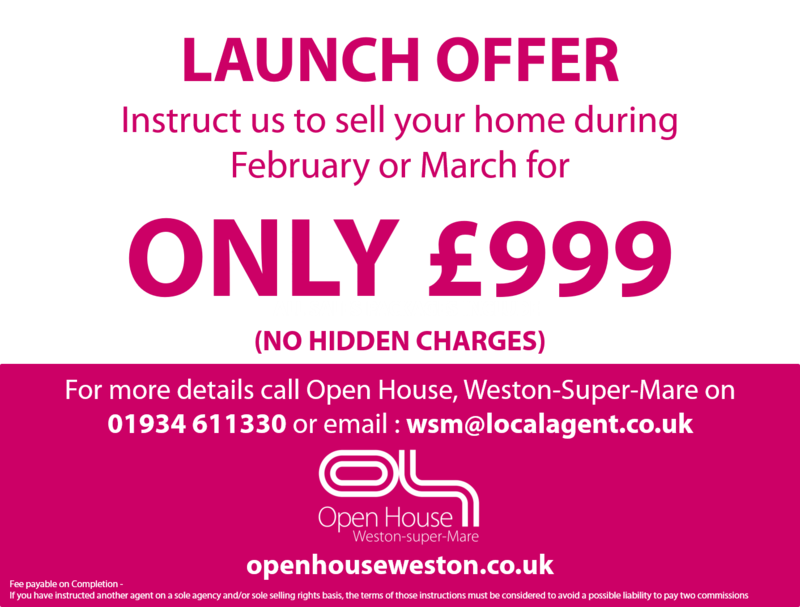 Call us today on 01934 611330 to find out how Open House Weston can help you make that next move.